I first featured the Amsco Cardboard Adventure Sets of the 1970s here on my blog way back on September 29, 2005. But, every now and then -- especially if the toy is Space: 1999 related -- I enjoy hauling out a collectible a second time. 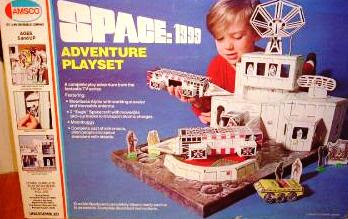 So today, I’m once again featuring the Space: 1999 Cardboard Adventure Playset, with some new photographs I just snapped. I bought this set in the summer of 1976 with money I got for my 12th birthday. 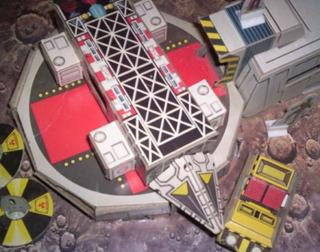 I was a little old to be playing with a playset like this, but it was a great puzzle to put together and the detail was incredible. I loved this set. I don't know what happened to it. Probably got sold off at a yard sale by my mom in the early 80s. I got this for one of my Christmas 1975 gifts. As a boy in '75, this was both fun to assemble and play with. 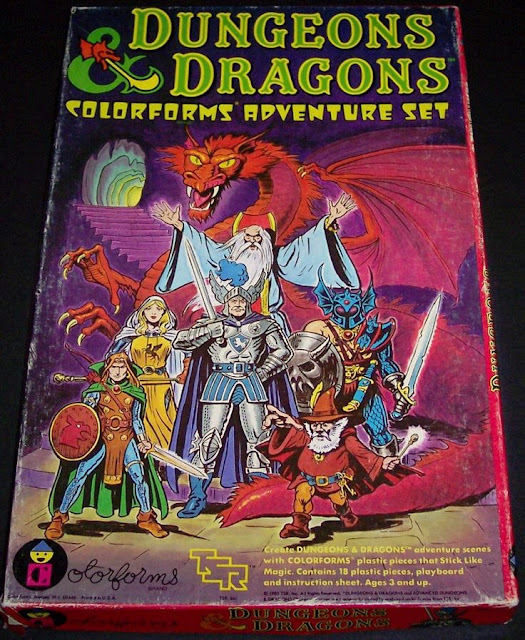 I still have it neatly unassembled and stored in it's original box since the'80s.